Following its extraordinary success in the U.S, according to a senior executive, Hyundai is aiming for its long lasting growth to come from China. “It is time to strengthen our brand’s premium image in China to pave the way for our long-term growth there,” Jung Myung-Chae, GM at Beijing Hyundai Motor’s brand strategy division said. Despite Hyundai arriving late in the Chinese market, it’s the 4th largest manufacture in the country. 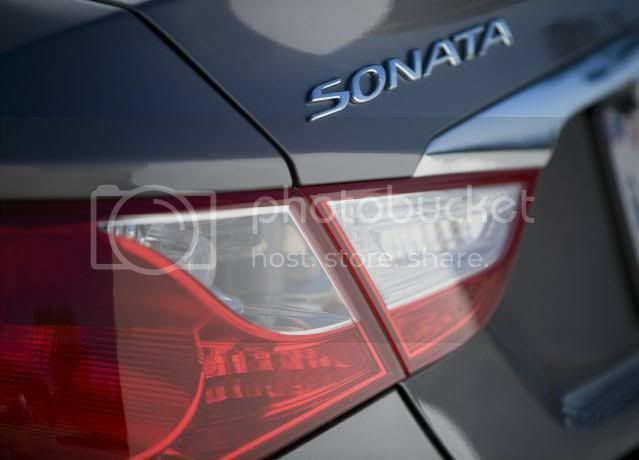 The line-up consists of a mixture of vehicles from emerging markets and the North American market, however, the most popular model was the Elantra compact sedan. 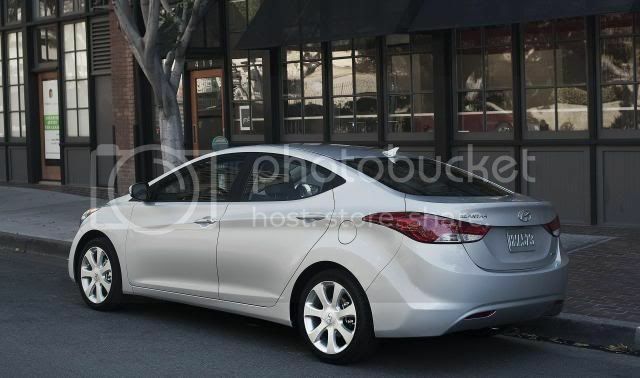 2010 saw Hyundai drop off 700,000 cars, with a majority of vehicles being compact sedans with a small engine displacement. Myung-Chae said Hyundai will now concentrate on larger vehicles and in order to keep up with local demand, the brand has assembled its third Chinese plant. “As part of our global brand strategy, we want to focus more on the mid-sized sedan segment this year,” Jung said.